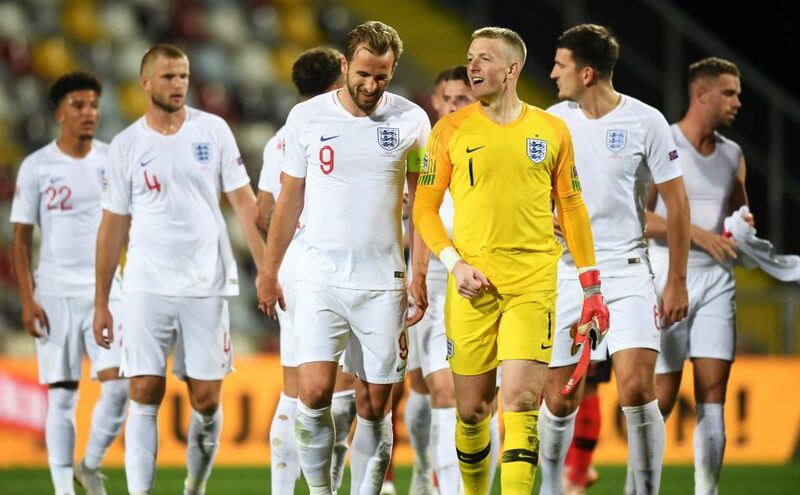 Gareth Southgate believes English players have been hampered by the Premier League starting so soon after the World Cup. “I don’t really understand why our league started so early, but they did, and it was a really difficult situation for the clubs. Some of the clubs couldn’t field a team without…look at Tottenham, who had so many players in the semi-finals of the World Cup.